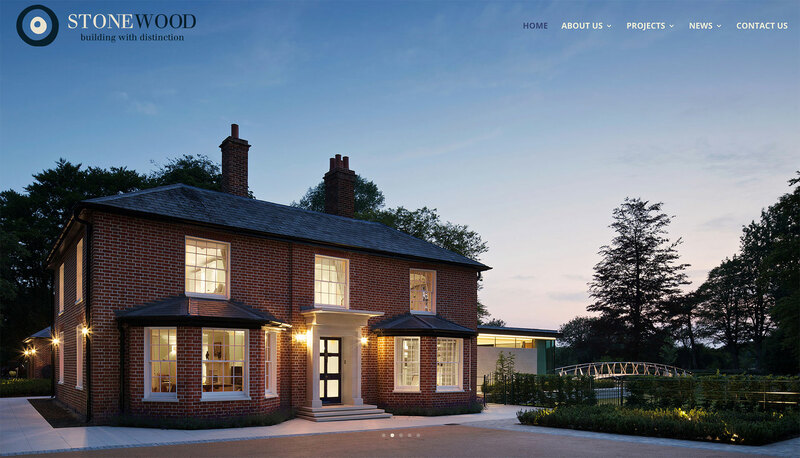 We have recently relaunched our website at Stonewood Builders! We are very excited to showcase some of our newer projects and show you what we have been working on. We worked with the guys at Created in Bath and couldn’t be happier with the results!